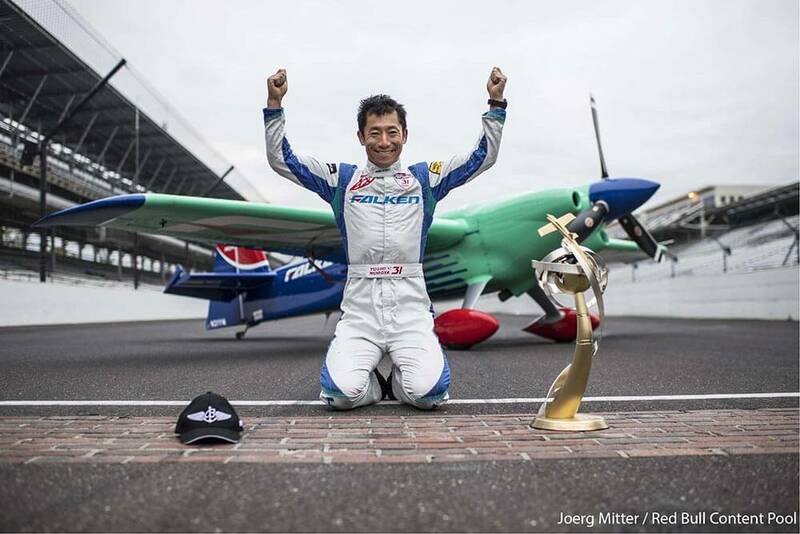 Team Falken’s Yoshihide Muroya has won the final race of this year’s Red Bull Air Race World Championship, which was held on October 14-15 in Indianapolis, USA. 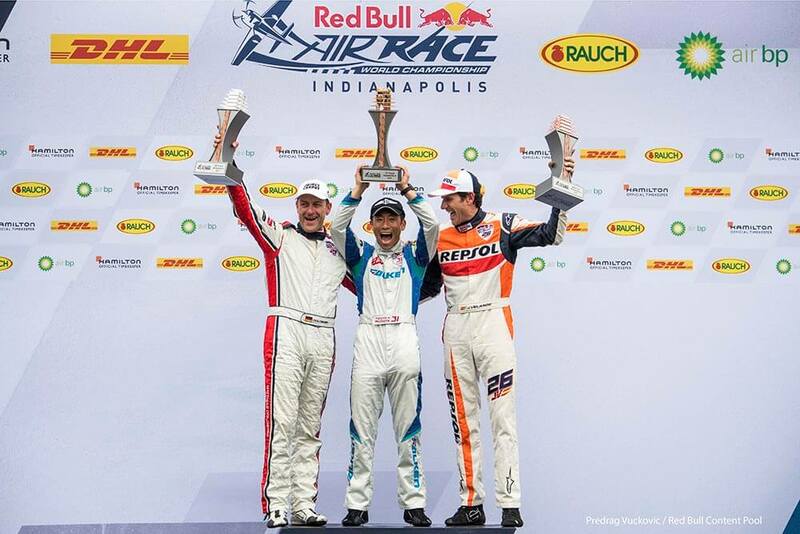 With Team Falken’s victory in Indianapolis – their fourth win of the season, they have secured the title of 2017 Series Champions, making Muroya the first Asian pilot to accomplish this momentous feat. Having propelled himself into 2nd place overall with his third win of the series in Lausitz, Germany last month, recovering from a rough patch in Russia and Portugal, Muroya left fans in awe demonstrating his amazing high-speed, high precision flying skills with a track record win in his fourth race of the tournament. 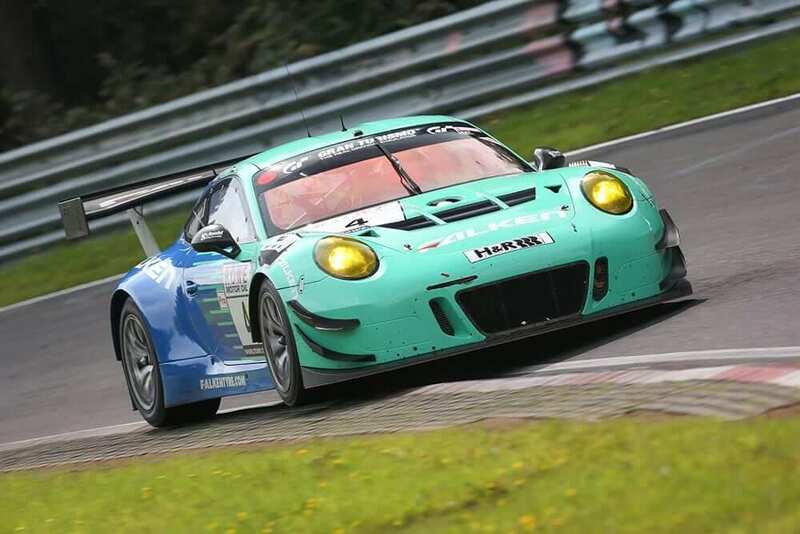 Competing from the second race of the tournament decked out in brand new Falken Motorsports colours, Muroya won that race and the one that followed in Chiba, Japan – giving him his first ever consecutive wins. 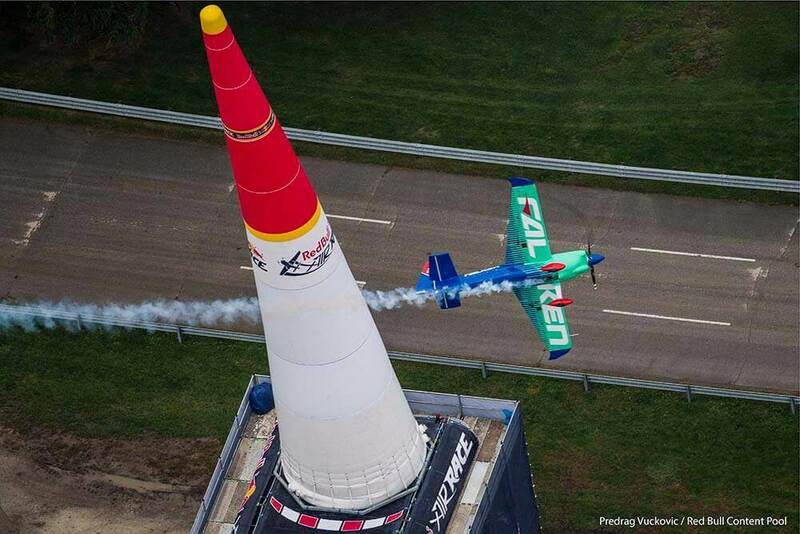 Muroya is an outstanding pilot whose hard-won skills have taken him to competitions around the world. 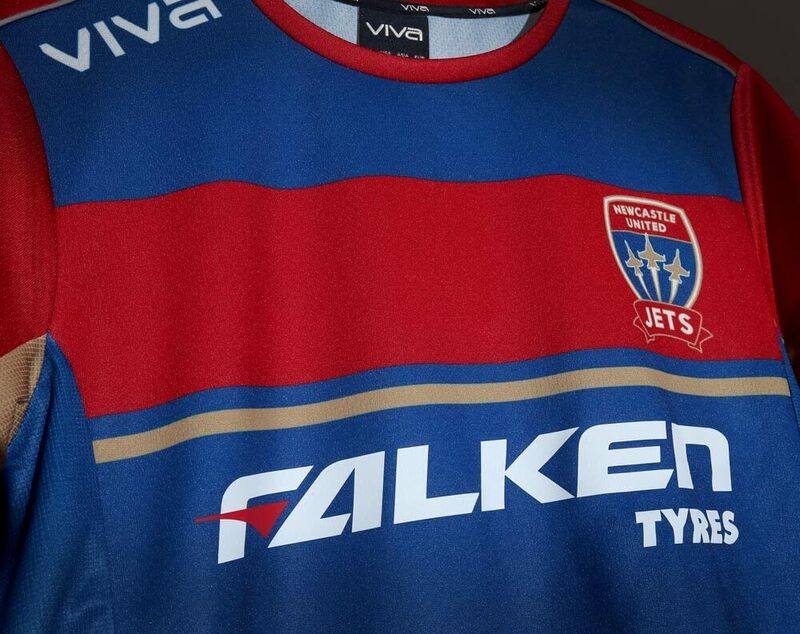 Meanwhile, Falken is a brand that is well regarded throughout the world for its high-performance tyres, developed using the latest cutting-edge technologies and further refined through active participation in competitive motorsports and an ongoing determination to fulfill the changing demands of global automakers. 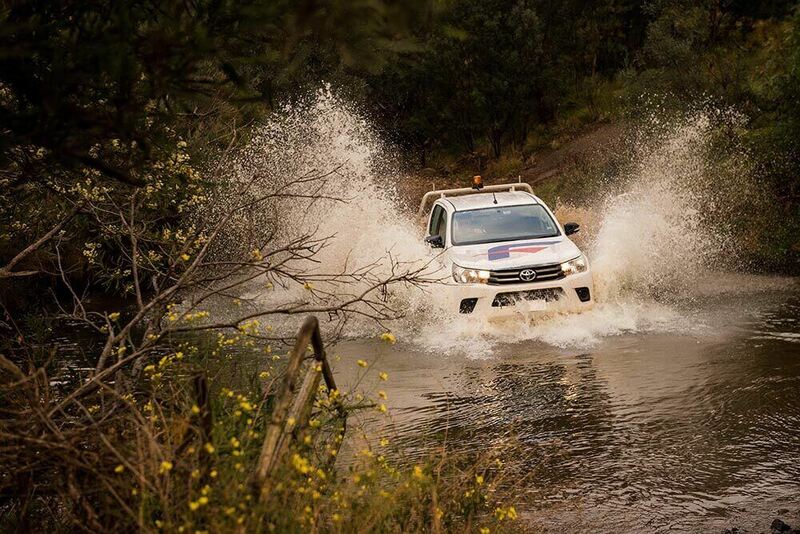 Recognising the strong compatibility between this remarkable pilot and Falken’s own brand image, Falken has been proud to sponsor Muroya since 2015. 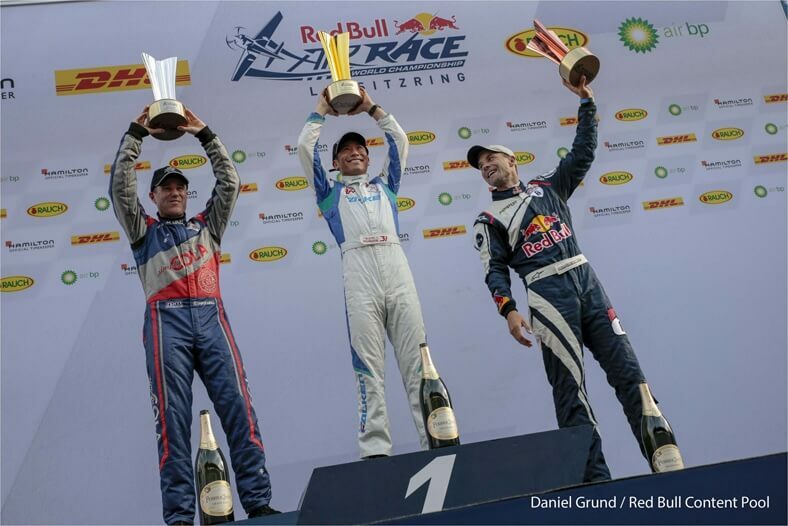 The Red Bull Air Race World Championship features the world’s best race pilots in a pure motorsport competition that combines speed, precision and skill. 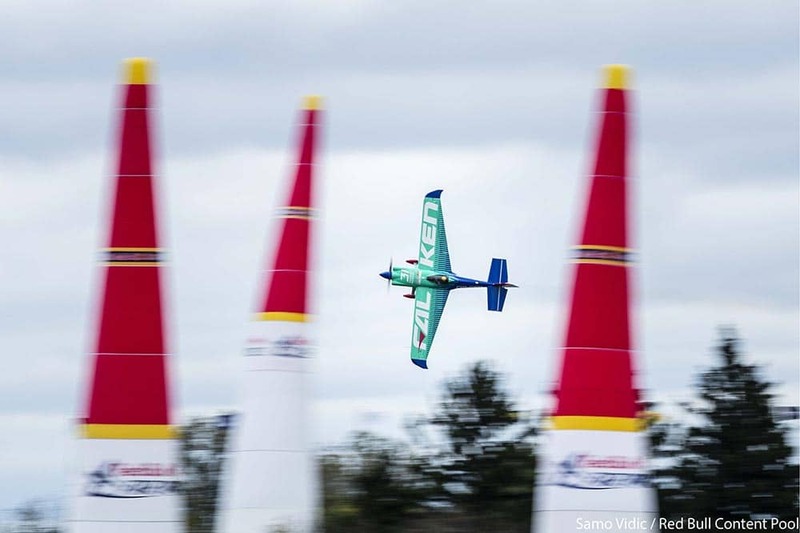 Using the fastest, most agile, lightweight racing planes, pilots hit speeds of 370km/h while enduring forces of up to 10G as they navigate a low-level slalom track marked by 25-metre-high, air-filled pylons.